On Thursday, Ess-a-Bagel announced via Facebook that the long delayed store opening in Stuyvesant Town would be some time early next week. “Will post the exact date over the weekend. Happy Labor Day and look forward to seeing you all next week! !” read a post. Owner David Wilpon didn’t return a call for comment but said previously that the delay in opening had to do with numerous permits. Ess-a-Bagel at 324 First Avenue was originally supposed to open in February, nearly a year after the company lost its lease across the street to Tal Bagels. Since then three permits have been approved by the city for work related to the new store’s renovation, for signage, sprinklers and floors. By Wednesday, Town & Village reader Danny Chin alerted us that good news was in the air. Visana, the First Avenue speakeasy style cocktail lounge that’s previously drawn the ire of neighbors due to nighttime noise, had the 13th Precinct’s commanding officer seeing red recently after officers issued seven summonses for underage drinking. Deputy Inspector Brendan Timoney said the 13th Precinct will be taking a more active role with regards to disruptive patrons at Visana after those incidents, which occurred at the end of February. Jaffee and his partner Ross Rachlin have been at a number of meetings of the 13th Precinct Community Council in the last few months but were not present this Tuesday as Timoney addressed community members. Area residents, who were at the meeting to find out if progress had been made in keeping the bar under control, praised the police officers who have responded to the scene in dealing with the drunken crowds. Visana recently failed to get the support of a Community Board 6 committee in its hopes for renewal of its liquor license. The business has an upcoming hearing with the State Liquor Authority regarding charges on noise and license issues. Over half a year after closing its longtime home on First Avenue, Ess-a-Bagel will be reopening nearby — in Stuyvesant Town. The new location is also on First Avenue at 19th Street. One of the owners, David Wilpon, had previously told Town & Village (off the record) that he was working on a deal but the final papers hadn’t been signed as of last week. Talks had been going on for at least a couple of months though. 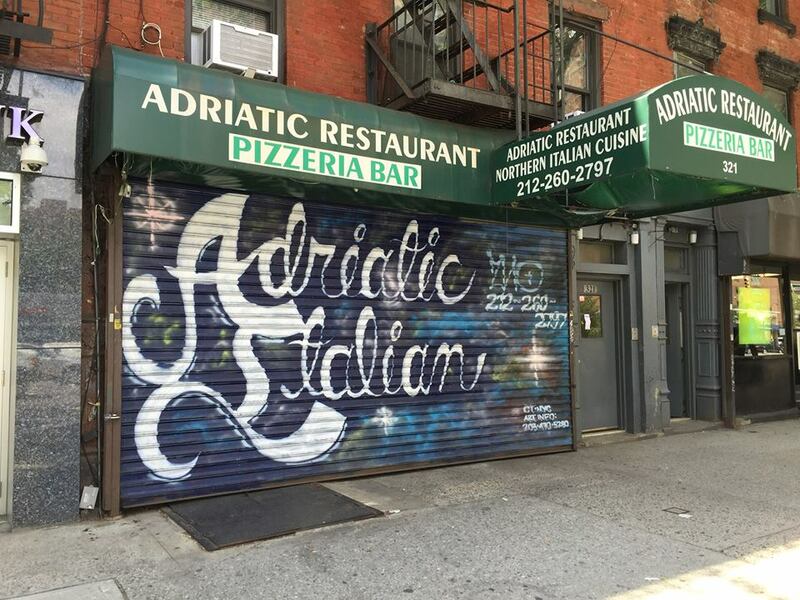 On Friday, however, a banner was spotted in the store’s window at 324 First Avenue, and residents have already been cheering the news on Facebook and on local blog EVGrieve. Another owner, Muriel Frost, told T&V on Friday the lease had been signed on Thursday. The new location will be bigger, which will allow the bagel shop to do things that couldn’t be done at the old shop. “We will do catering and also delivery, which we were not physically equipped to do before,” Frost said. Frost also said management at Stuyvesant Town had so far been very accommodating whenever Ess-A-Bagel had a request. “They are very congenial; I really must praise them,” she said. What took so long in reopening was that other places they’d looked at didn’t end up working out. One landlord on First Avenue, she recalled, changed his mind. As for when the new location will open, Frost isn’t sure, because it has to be renovated first. As Town & Village first reported in January, Ess-A-Bagel lost its lease, as did its neighbor, the now-closed Rose restaurant, and Grill 21, another neighboring eatery’s space, was also put on the market. Grill 21 is still open there though on a month-to-month lease. The landlord, an LLC owned by L&M Development head Ron Moelis and others, said it tried to make a deal but Ess-A-Bagel wouldn’t budge when given a rent increase. Ess-A-Bagel’s owners, however, said they were in the midst of negotiations when the landlord told them they were taking too long to sign on the dotted line. 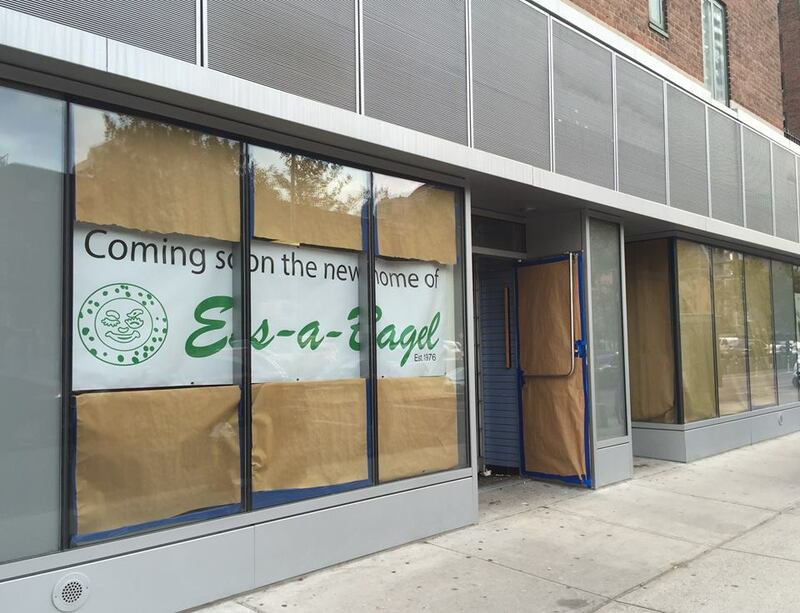 Back in May, Stuyvesant Town’s general manager, David Sorise, said in an interview that Ess-A-Bagel would be “a great tenant to have,” and that tenants often request food-based businesses for the property’s retail spaces. “It’s not just about which person’s going to pay the most rent,” Sorise said at the time. Tal Bagels opened in Ess-a-Bagel’s old space on September 25, with a Bank of America soon to open next door. Having two bagel joints so close to one another may not be the undoing of either company since further south on First Avenue, opposite Stuy Town, sit two other bagel restaurants, David’s and Bagel Boss. 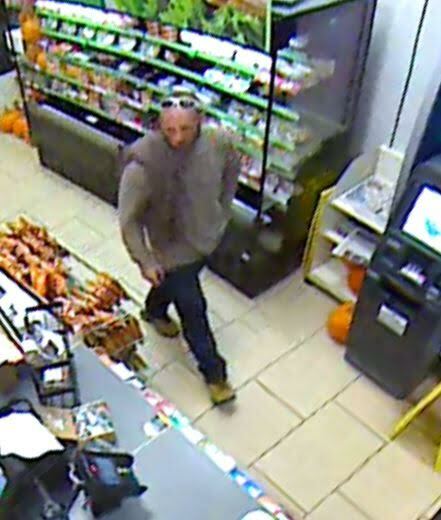 Police are looking for a man who allegedly robbed a 7-Eleven store in Kips Bay after pulling a knife on an employee. Cops say the holdup happened on Wednesday, October 14 at 478 Third Avenue (between East 32nd and 33rd Streets) at 10 p.m. 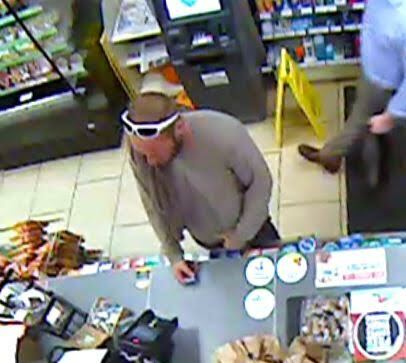 The suspect walked in, pulled out a knife and demanded money, police said. 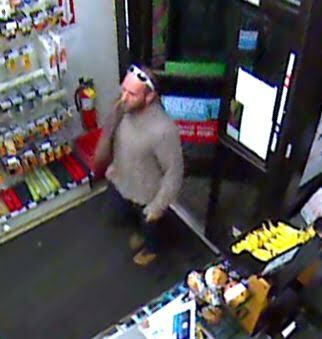 He then fled after an employee handed him $50. 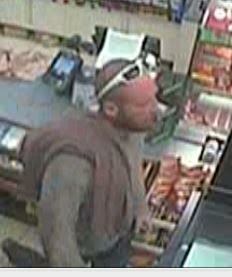 The suspect is described as being white, in his 30s, 5’10” tall, 185 lbs., and has a beard.